The JPMorgan vice chair, who has died aged 62, lasted 40 years at JPMorgan and its predecessors, through painful mergers, and built valuable businesses. Loyalty, longevity and personality come from another era. But he never lost currency with clients, blue chip and tech alike. 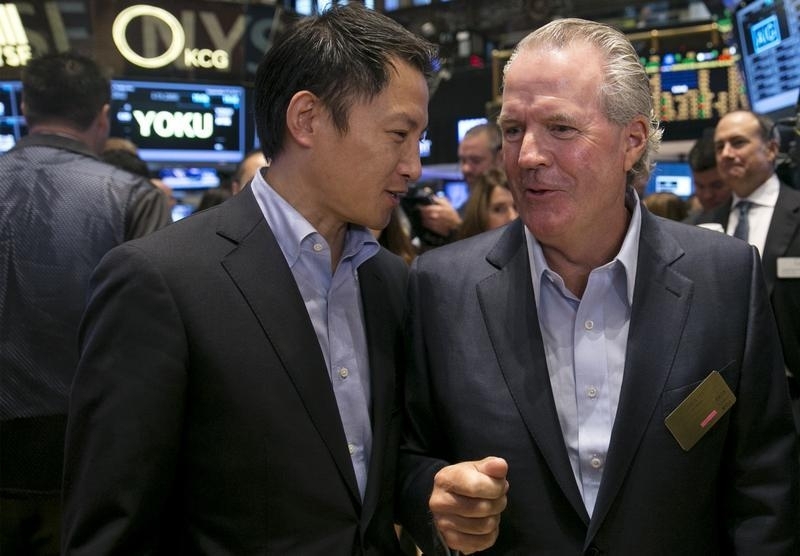 Jimmy Lee, vice chairman at JPMorgan Chase, died unexpectedly on June 17. Born in 1952, he joined Chemical Bank in 1975 in its syndicated loans department, staying with the firm as it morphed, over several mergers, into JPMorgan Chase. He started Chemical’s syndicated leveraged finance group, its high-yield bonds unit, its financial sponsors division and its M&A practice.